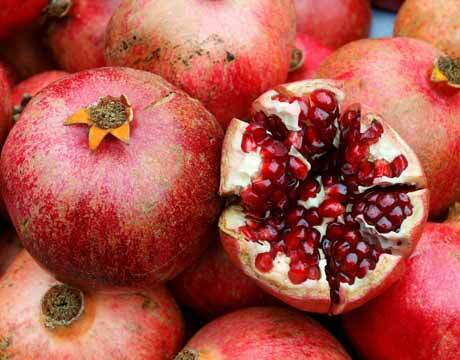 Our Pomegranates are highly famous for their wholesome qualities. Our supplied pomegranates are carefully picked from productive farm areas to ensure its purity and naturalness, which further helps in maintaining good health. Our fresh pomegranates are abundant with rich minerals, vitamins, polyphenols & flavanoids which help in quenching thirst as well as works as an anti oxidant boosters.